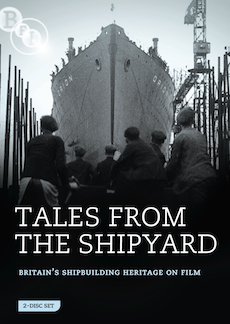 Britain's shipbuilding heritage on film, from celebrated documentaries to lesser-known gems. 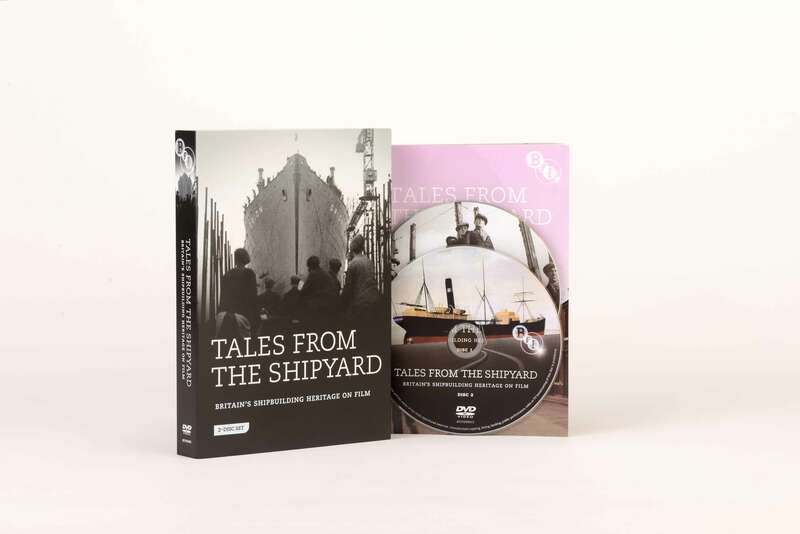 From scenes of jubilant workers celebrating spectacular launches in the early 1900s to King George V and Queen Mary's morale-boosting trip to Northern England's shipyards at the tail end of the Great War; from Sean Connery's perspective on Glasgow's industrial relations in The Bowler and the Bunnet (1967) – which he also directed – to lyrical documentaries in celebration of industrial might such as Shipyard (Paul Rotha, 1935) and the Oscar-winning Seawards the Great Ships (Hilary Harris, 1960), this collection celebrates Britain's shipbuilding heritage through celebrated documentaries, lesser-known cinematic gems and emotive actuality films. 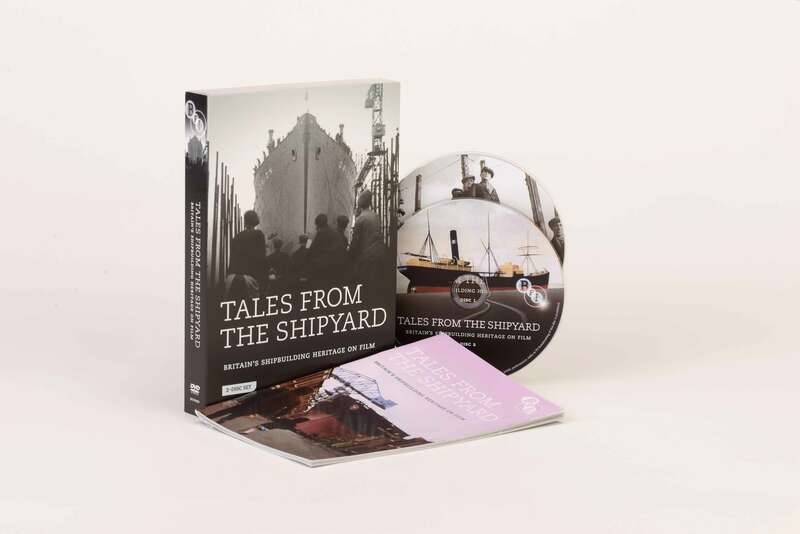 The early silent films on this set feature newly-commissioned, semi-improvised piano scores by the celebrated silent film pianist, Stephen Horne. 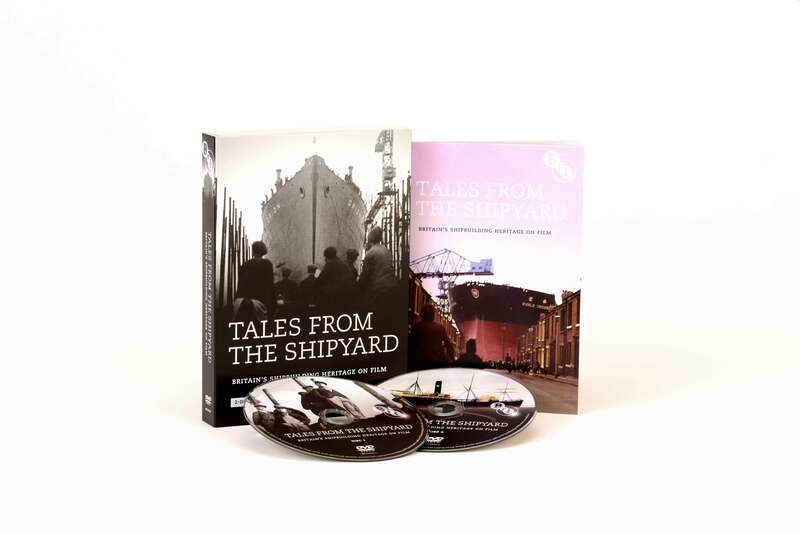 This DVD is the second of the BFI's series celebrating Britain's industrial heritage, following Portrait of a Miner: National Coal Board Collection Volume 1. New piano scores by Stephen Horne for the silent films. Interview with Sean Connery (1967, 10 mins extract): Sean Connery discusses his views on labour relations, after making The Bowler and the Bunnet. Fully illustrated booklet with new essays and notes on all of the films, with contributions from BFI curators, Sir Sean Connery, and others. Interview with Sean Connery (1967, 10 min extract): Sean Connery discusses his views on labour relations, after making The Bowler and the Bunnet.